Asheville’s newest upscale apartments with spectacular bird’s eye views of downtown and the magnificent Smoky Mountains. You will find all of the upgrades you’d expect with 9-foot ceilings, granite countertops, stainless appliances, recessed lighting, spacious balconies and porches. 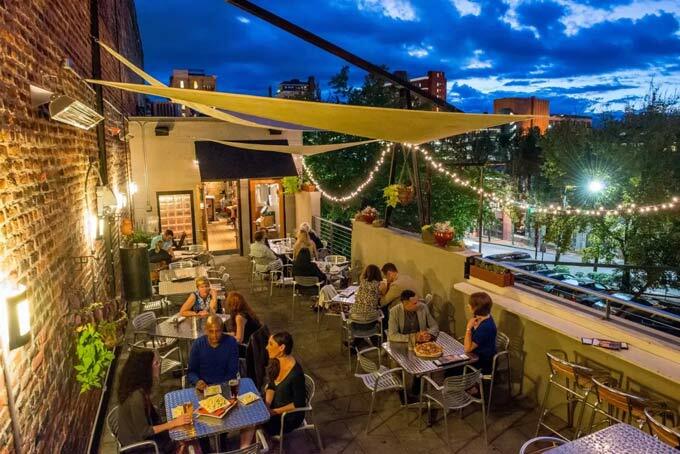 Feel like enjoying the rich culture of downtown Asheville? Just take a quick stroll down the hill to Biltmore Avenue. Just a short drive away you will find hiking, mountain biking, white water rafting, and other various outdoor activities in the mountains and rivers. 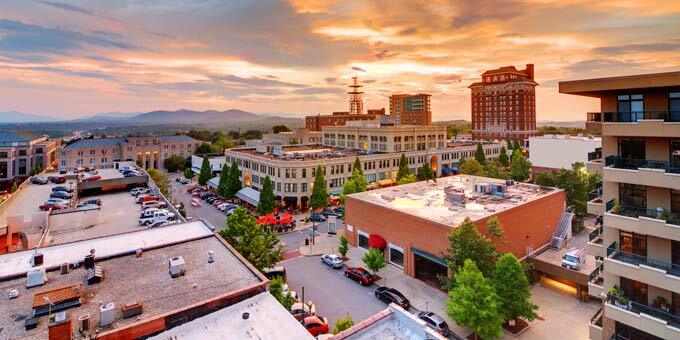 Upscale downtown apartments located just minutes from all the best that Asheville has to offer including shopping, dining, music, art, and great people.